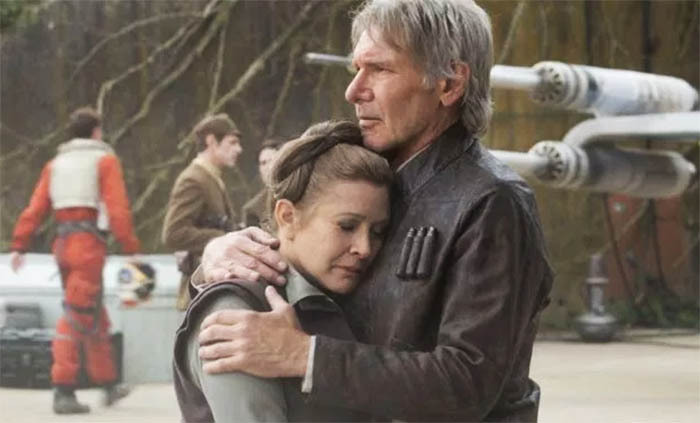 Many claimed that Carrie Fisher would be making an appearance in Star Wars 9, however our spies have been telling us the entire time that the rumors were not true. Well, come to find out, our spies were spot on yet again! Lucasfilm president Kathleen Kennedy made the reveal during an interview with ABC News on Friday at the “Star Wars Celebration” in Orlando. Star Wars 8 The Last Jedi is set to hit theaters this December 15th, with #9 said to be coming May 24th 2019. Carrie died last December at only 60 years old from a massive heart attack. She was loved by the world and she will be missed profoundly. Previous articleSTAR WARS: THE LAST JEDI MOVIE TRAILER BREAKS THE WEB!